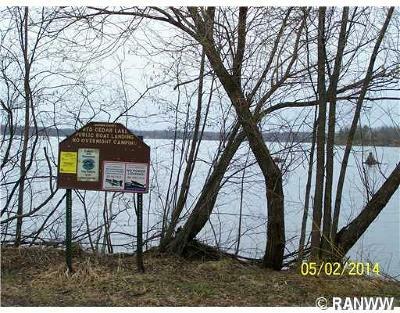 Two great lots in a perfect location across from Red Cedar and next to boat landing. 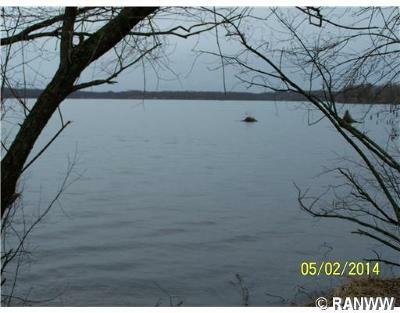 Close to town and Tagalong. 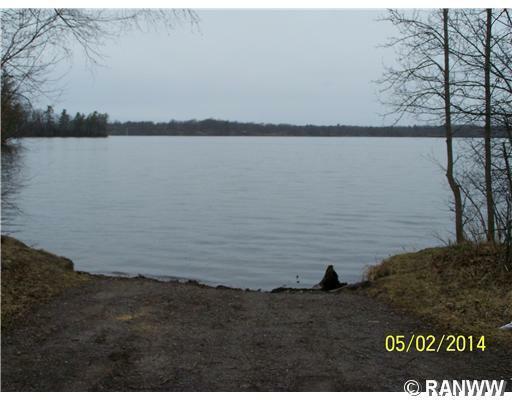 Part of Loch Lomond Beach Club which includes clubhouse, boat ramp, pool, tennis courts & trash disposal. 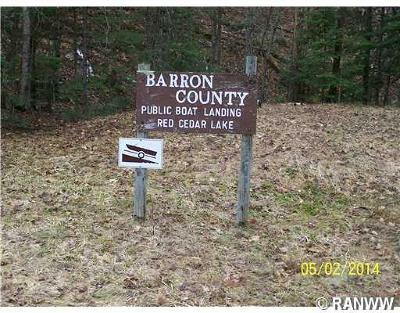 Walking distance to top notch golfing & fishing. 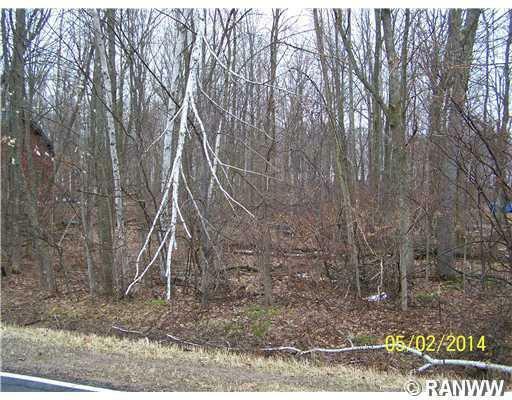 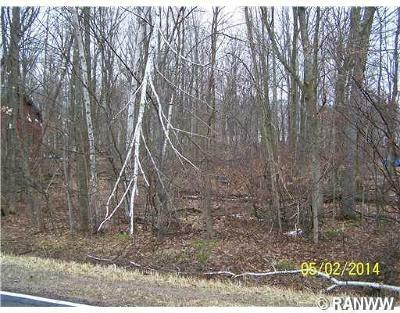 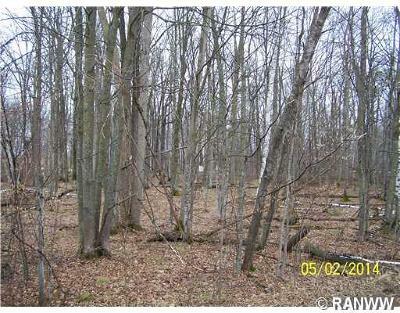 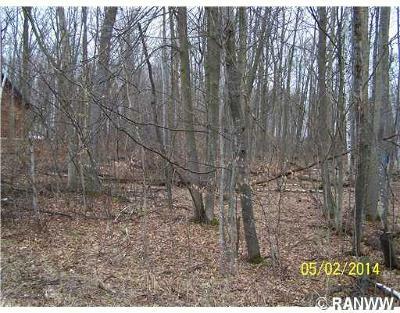 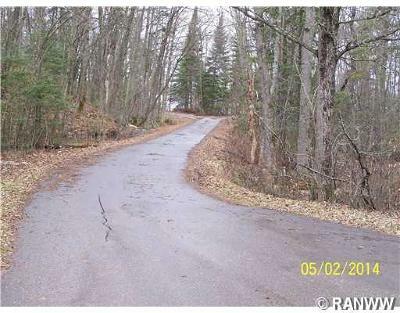 Close to ATV/snowmobile trails. Property perks for conventional septic.